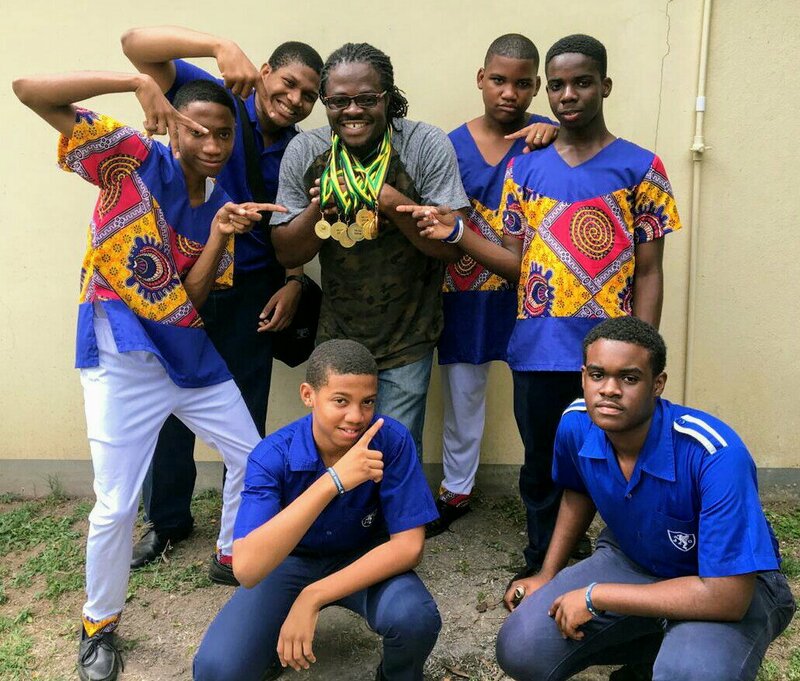 The Jamaica College Drummers are reigning supreme with their competitive efforts. Winning a host of Medals at the recently concluded Parish finals of the Jamaica Cultural Development Commission (JCDC). Winning more than a handful of Medallions… drum roll please… 8 Gold medals, 2 Silver medals and 1 Bronze. Let’s do the ‘Maths’, this means that all 11 entries in this year’s festival generated scores that were high enough to be awarded. Congratulations, to the young charges and Mr. Mazlyn their coach. Keep on the same ‘beat’.